Price: $116.99 with standard buckle. Thickness: +/- 4 mm, 2 layer. 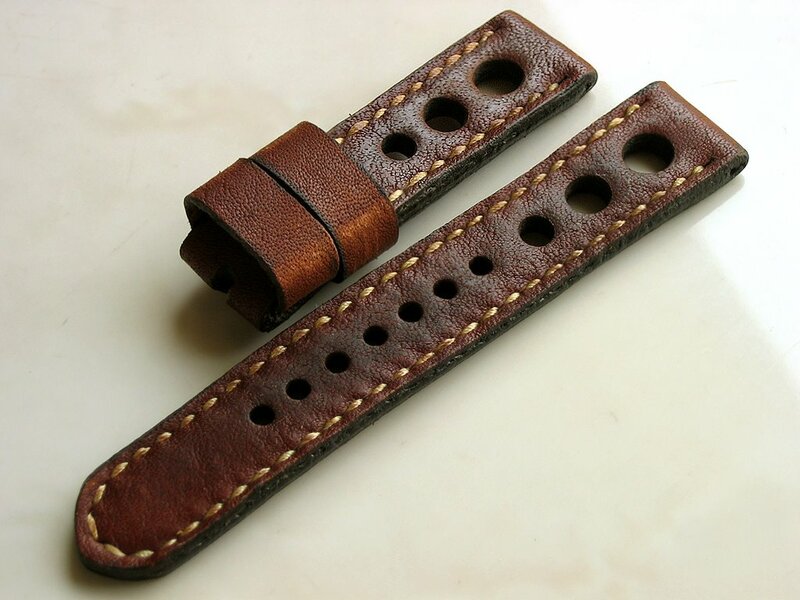 Style: Vintage looking driving strap, black burnished rough edges, thin golden thread, 1 free keeper + 1 floating keeper.